Organs of a 58-year-old brain-dead person were donated to three patients in two separate hospitals in the city, stated hospital authorities. The patient, a resident of central Kolkata's Chitpur, was declared brain-dead at the Apollo Gleneagles Hospitals on August 22. While one of the kidneys was successfully transplanted to another 58-year-old patient admitted in the same hospital with a critical kidney ailment, the second kidney and the liver were rushed to the state-run Seth Sukhlal Karnani Memorial (SSKM) Hospital through a "green corridor" felicitated by the city police in the early hours on Thursday. "One of the kidneys was successfully transplanted to another patient in our hospital in a two-hour surgery. 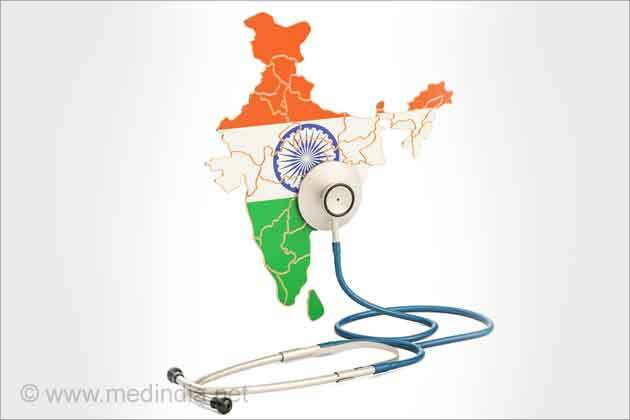 The recipient is kept under observation," a release issued by Apollo hospital said. "The doctors of SSKM harvested the second kidney and the liver and rushed it to their hospital through a green corridor where they were successfully transplanted in the bodies of two other patients," it said. 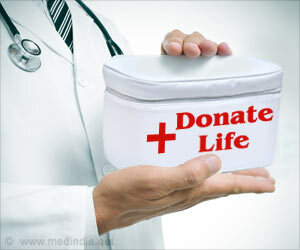 The organ transplant in the city took place six days after multiple organs of a brain-dead teenager from Bengal was donated to a number of patients in the city on August 18. MOHAN Foundation organized a Rangoli competition at the Chennai metro station with an aim to create awareness on organ donation. Qutab Minar was lit in green to highlight the cause of organ donation and to raise awareness about people's ability to save lives.